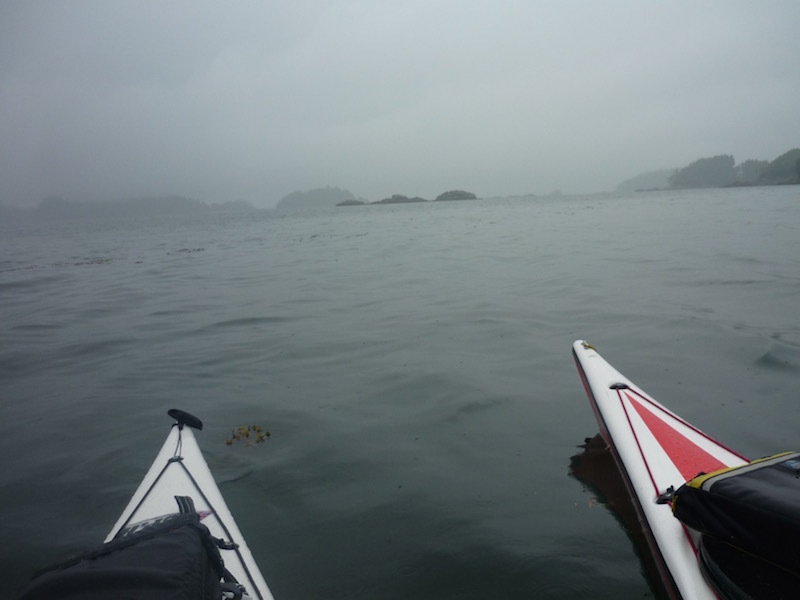 This week, my nephew and I went to the Broken Islands on a kayak trip, somewhere I've wanted to go for a few years. 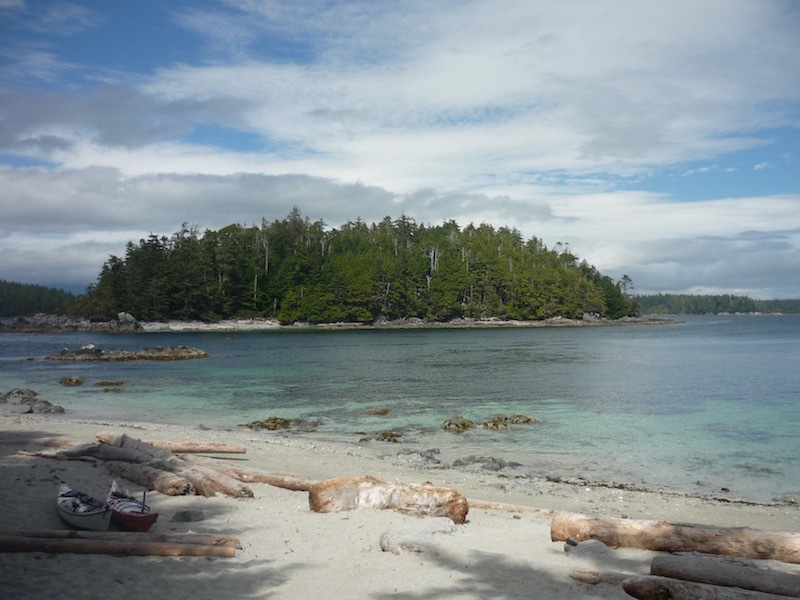 To get there we took the Frances Barkley from Port Alberni which drops you off right near the Broken Islands. The weather varied, first day we had insane winds and had to navigate 4-5 foot high waves and winds that gusted at over 50kph (recorded at Tofino airport). By the third day we had wonderful sun all day and spent lots of time on beaches and hiking and enjoying the fabulous weather. The fourth day the rain hit and we got cold and wet once we'd got out of our kayaks. What the West Coast weather giveth, it also takes away. Some notes so I remember for future trips: we used about 12 litres of water and one large primus propane tank.